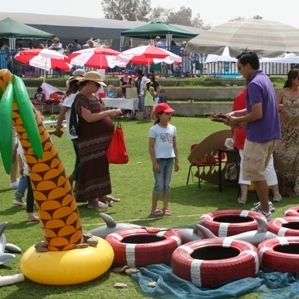 With Spring almost upon us and keeping with Jebel Ali Primary School (JAPS) tradition, the school community yet again plans to enter the spring season by hosting their annual PTA Spring Fayre which has become a well known and popular family fun day event amongst the Dubai community. 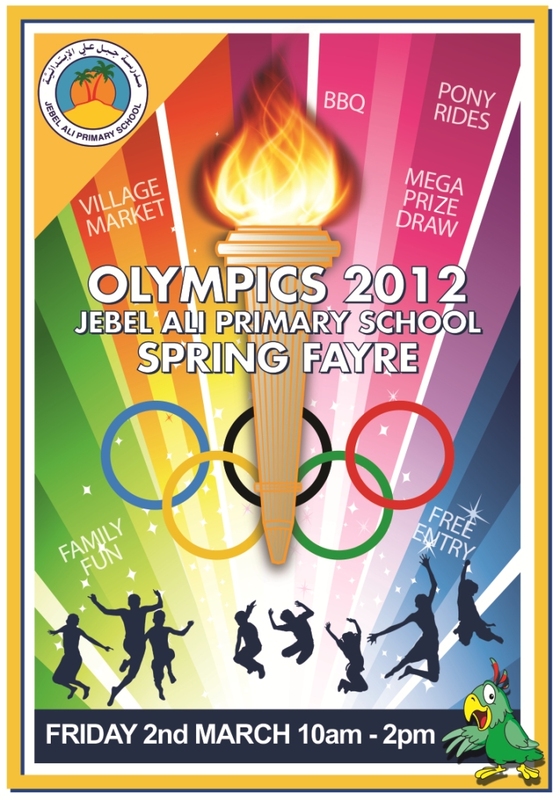 With The Olympics chosen as this year’s Fayre theme, the committee has been busy planning this exciting family fun day, which will take place on Friday 2nd March, 2012 between 10am and 2pm at Jebel Ali Primary School. The Spring Fayre has attracted a crowd in excess of 4,000 people over the past years. The day includes fun-filled activities such as vibrant drumming sessions, pony rides, henna painting, face painting, bouncy castles and much more. 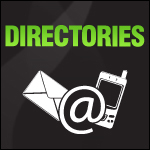 In addition there are a range of attractive prize draw competitions for the whole family. To further entertain the crowd, each of the twenty-eight classes of the school prepares a stall of fun games around the fayre’s theme whereby fayre goers can come and try their luck. Another big crowd attraction is the presence of a Village Market as well as a range of international food stalls and a sausage sizzle PTA BBQ stand. This event is a definite must for the whole family! If you would like to check out all the action at last year’s JPS Spring Fayre click here.